Members and Visitors are able to enjoy a golfing experience both on and off the course, with facilities that few other clubs can match. 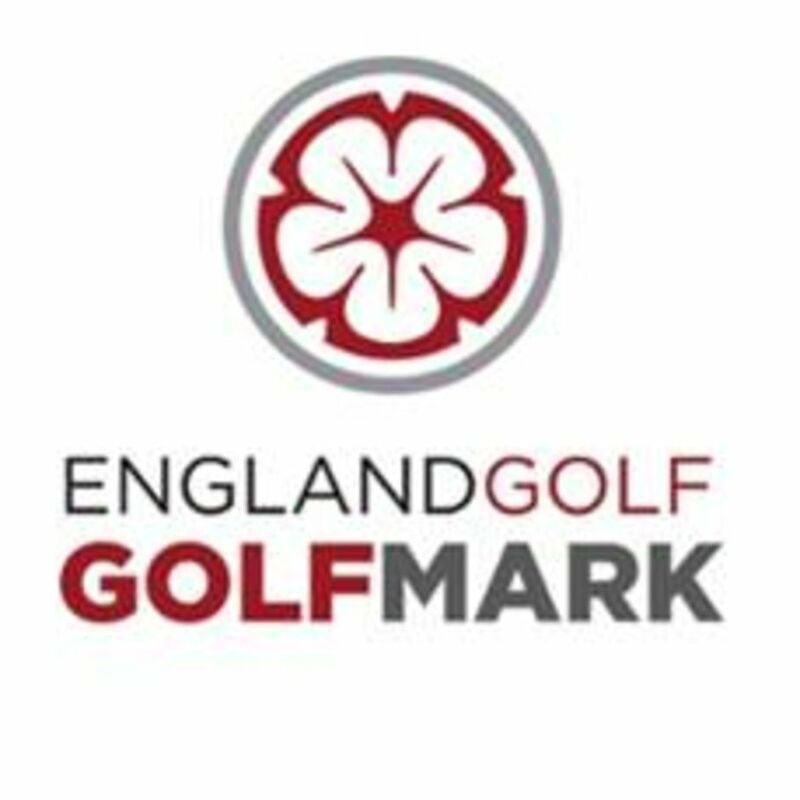 Having hosted Open Championship Qualifying, England Golf and Staffordshire County events for both men, ladies and juniors, in 2019 the club is proud to be hosting no less than 5 WAGR events. Trentham Golf Club was founded 125 years ago, having been recognised by the R&A in 1894 - join us in 2019 and help us celebrate our 125th Anniversary! 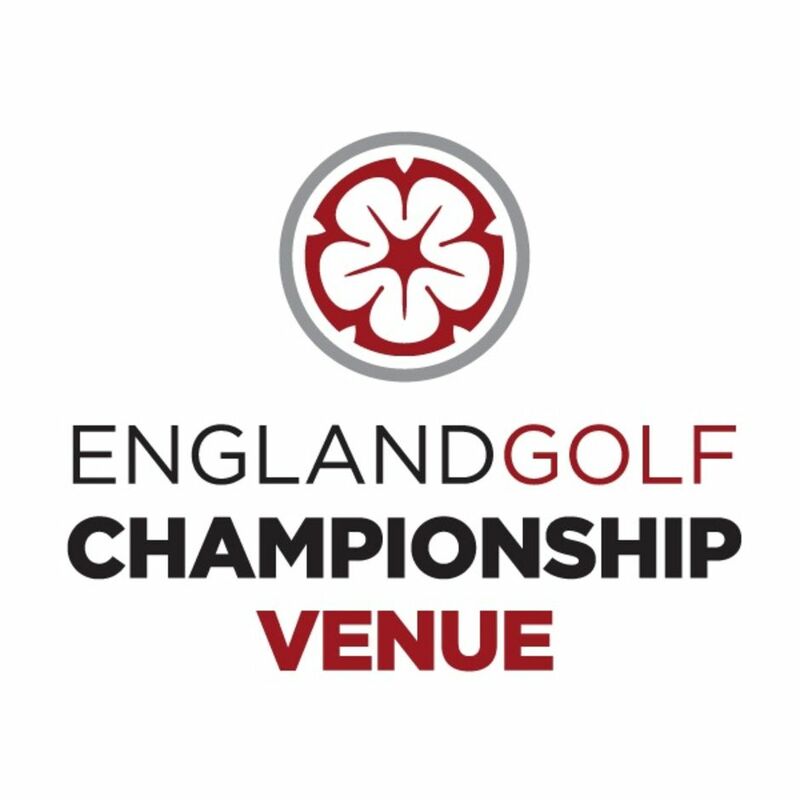 Trentham is an outstanding course in the Midlands and North West - hosting Open Qualifying, England Golf Championships and World Ranking events for both men and ladies.